A man on a horse, glaring into the midday sun, bandana around his face and a gun strapped to his side—is this the picture of a villain or a hero, a criminal or a “social bandit,” a fighter for the people? 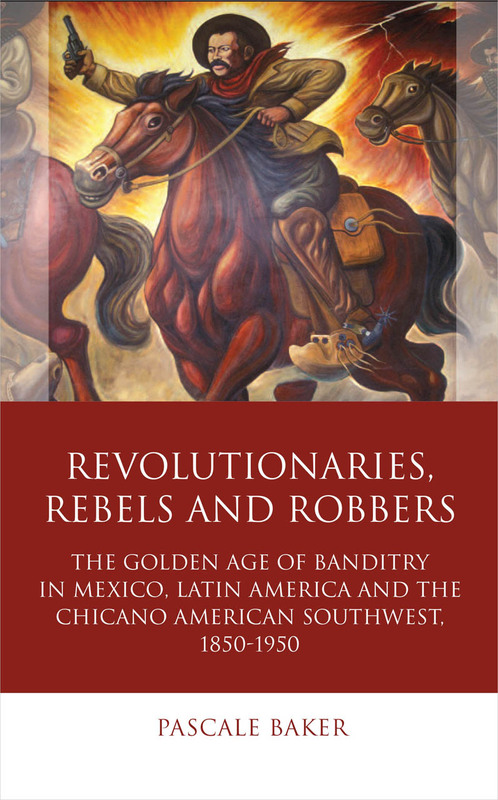 Revolutionaries, Rebels and Robbers delivers a comprehensive study of banditry in Latin America, studying both the actual practices and effects of banditry as well as its representation in books, film, and other media. Examining banditry in Mexico, the Hispanic US Southwest, Argentina, Brazil, Venezuela, and Cuba, and making use of tools from Latin American and Hispanic studies, film studies, visual studies, and legal and social history, this book offers the most detailed and wide-ranging study of its kind presently available.